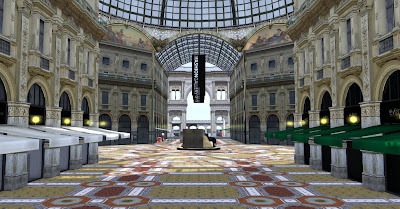 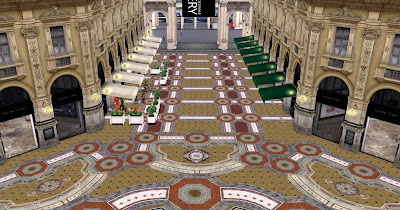 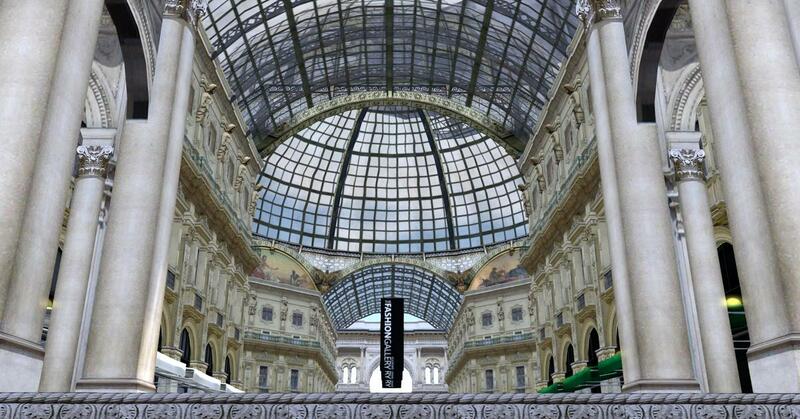 The new Egoisme Milano shopping area is an excellent virtualization of Galleria Vittorio Emanuele II, the world's oldest shopping mall. However, calling this gorgeous structure a shopping mall does not do it justice. 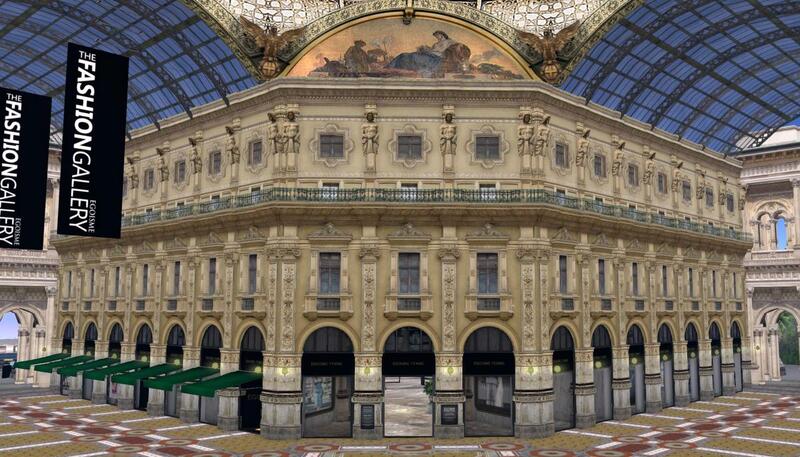 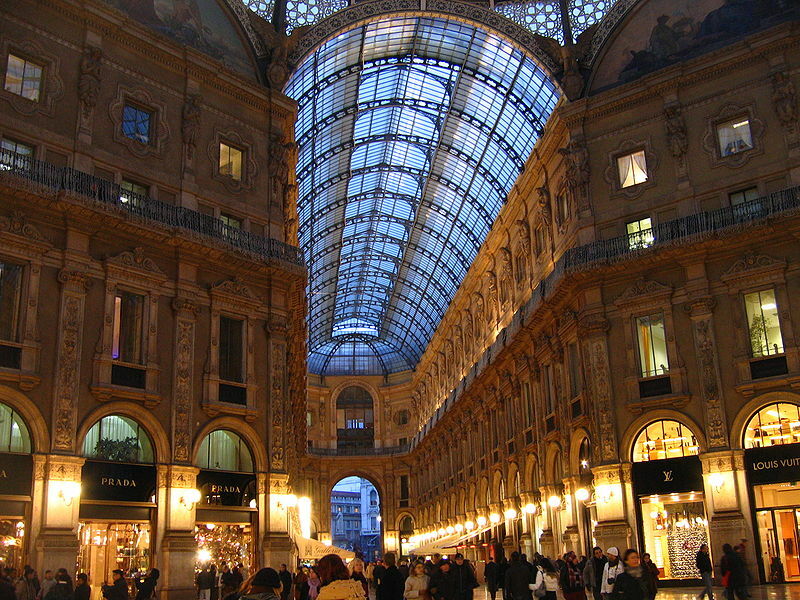 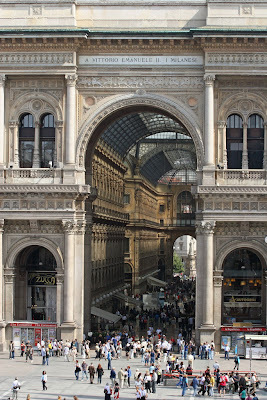 The Galleria, built in Milan between 1865 -1877, contains high end restaurants and shops under a glass dome roof. 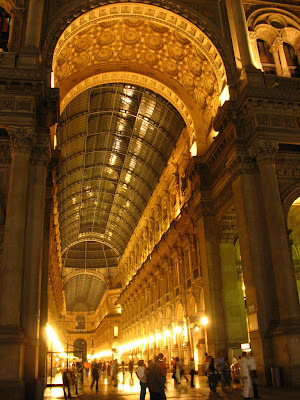 It is enormous; you do not appreciate the scale of the place until you actually visit. 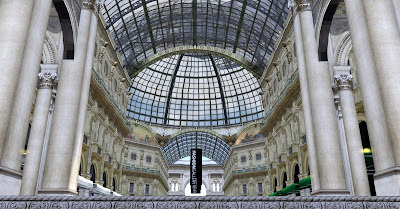 To it's credit, and showing the great taste of Italians, McDonald's, which simply does not belong here, was refused a renewal of a 20 year lease in 2012 and is suing the Galleria for over thirty million dollars of damages. The build by Egoisme is very well done and uses authentic textures to give the build a highly realistic "feel". 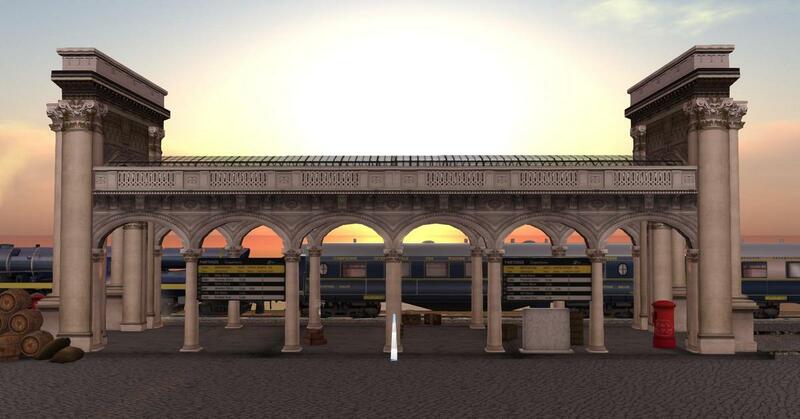 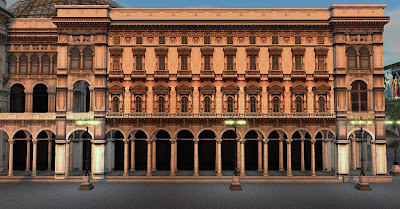 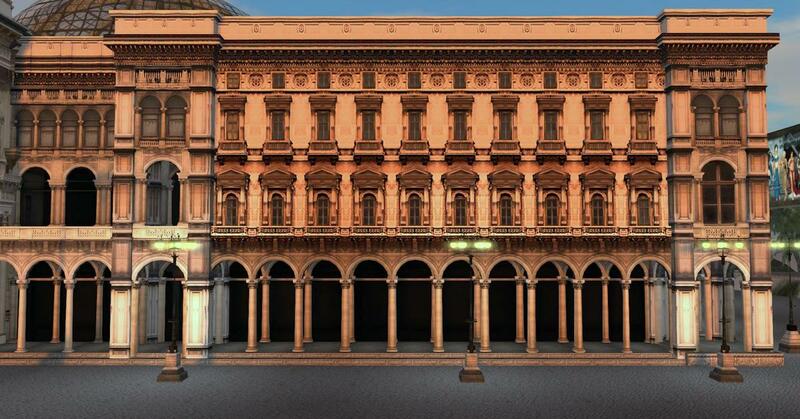 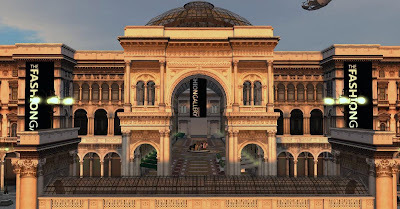 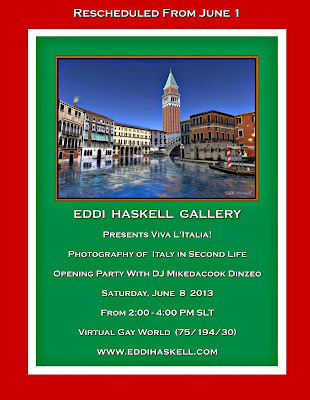 It is one of the great builds in Second Life. 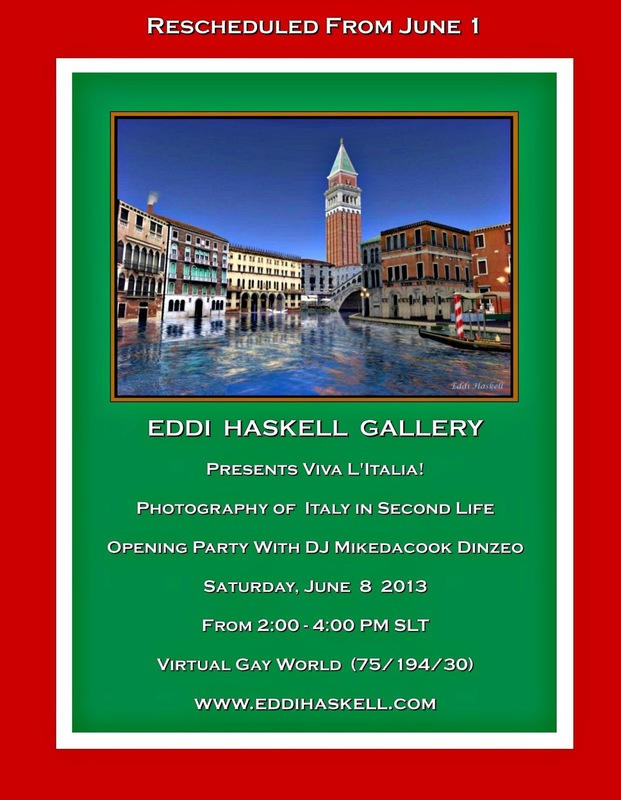 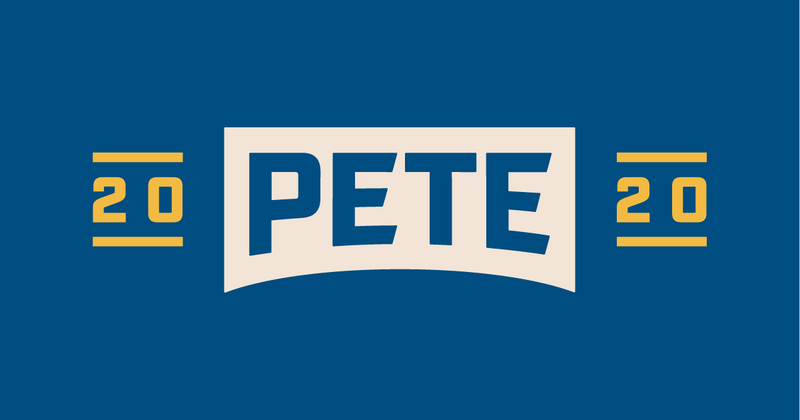 A visit is highly recommended.